We are all guilty of using "like," "so" and "actually" far too often in our everyday vernacular. While it&apos;s not necessarily a bad thing, it&apos;s something easily fixable. 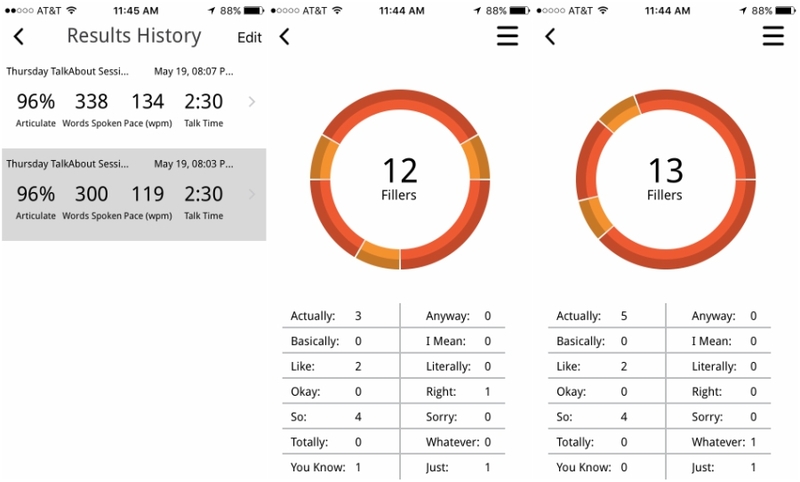 A new app, LikeSo, is available to help you kick the habit of using filler words to the curb. Using the app, which you can purchase in the app store for 99 cents, is relatively simple. All you have to do is talk to your phone. It&apos;s kind of like chatting with Siri, only far more helpful and way less sassy. There are two different exercises you can participate in to work on your "Speech Fitness." One is "TalkAbout" and the other is "FreeStyle." When using the "TalkAbout" exercise, you start off by choosing from the list of topics they have. Then you select the amount of time you want to talk about "per prompt," which there are five of. Next, you choose which filler words you want it to pick up on. Once you&apos;ve made your picks, you press "Start!" and just gab away. "FreeStyle" is far less restricted than "TalkAbout" is. 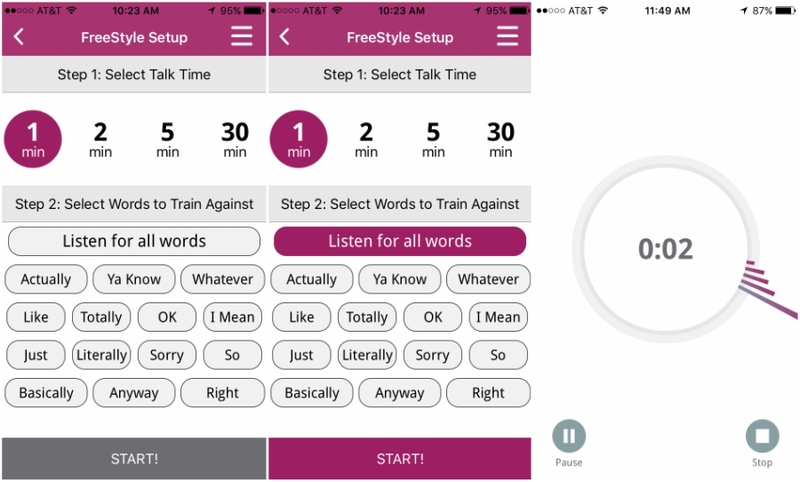 All you do is select how long you want to speak and the filler words you want it to listen for, and hit "Start!" Once again, you just chat it up with yourself. Pretty easy, right? When you complete either of the exercises, you are given results based on how many filler words you use when speaking aloud. As you can see, I use "actually" the most. But I didn&apos;t use as many fillers as I thought I would&apos;ve. 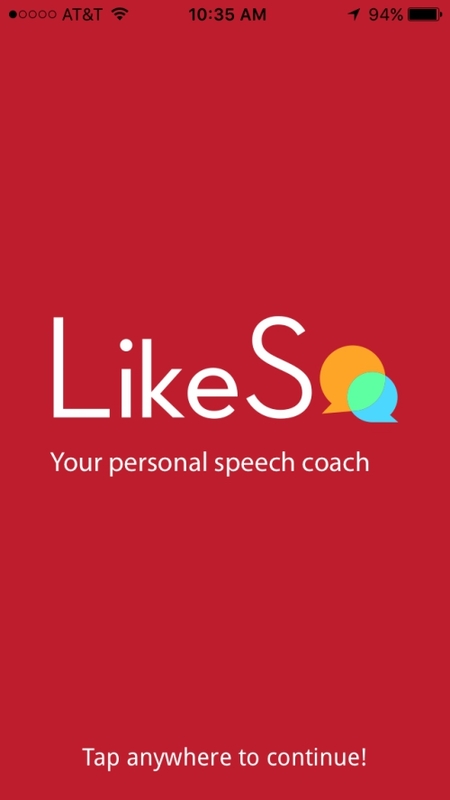 What did I gain from using LikeSo? I don&apos;t use filler words as frequently as I thought I did. I realized that I don&apos;t necessarily have a "problem" with an overuse of words such as "totally," "whatever" or even "basically." After just a few minutes of messing with the app, I noticed I was more aware of when I was about to let a filler word slip through my lips. I started to catch myself and take a brief pause rather than letting "like" take up every other word in my sentence. I am articulate! To be completely honest, I wasn&apos;t sure how LikeSo was going to test my eloquence and I was worried I was going to score a low percentage. But I didn&apos;t and I was incredibly relieved about this. LikeSo is useful in its own right, but it isn&apos;t the only app that can help make your life a little bit better. 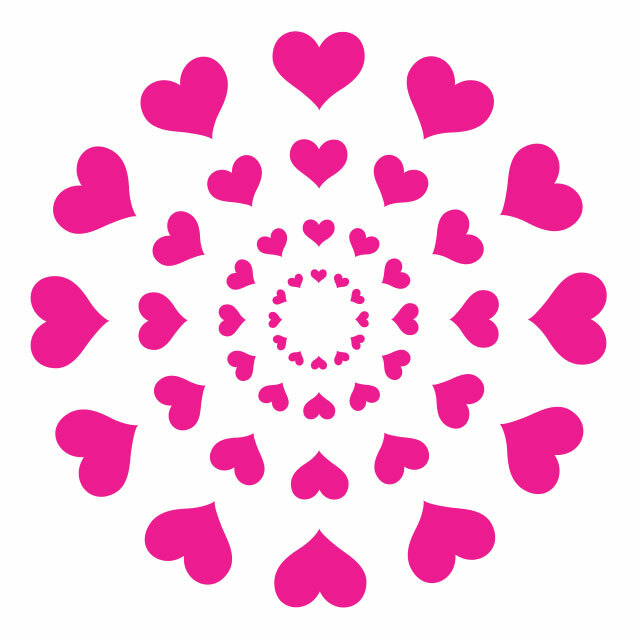 THESE eight self-help apps are sure to make your day a little brighter. 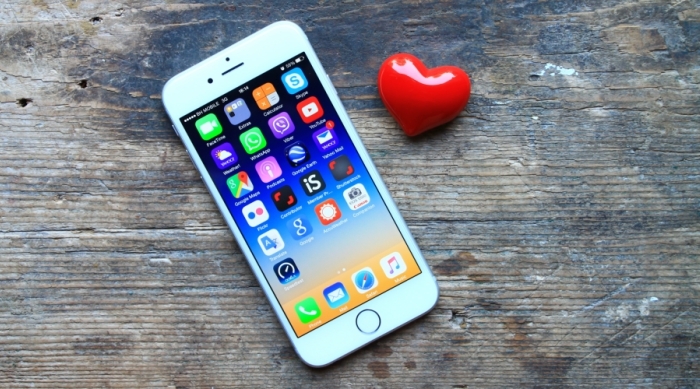 6 Foolproof Apps to Effortlessly Get You Through Prom!